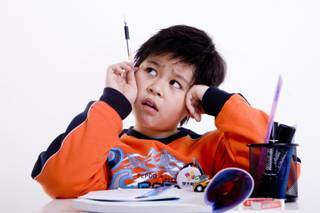 The Chinese children’s day is celebrated on each June 1st and this year, it has almost created more buzz than the Saint valentine’s Day. In this special day, almost every kindergarten and elementary school will have a half-day off to celebrate the festival with kids and their parents. As the average revenue increased in recent years in China, consumers’ appetite for fashion and high end goods have also grown. It seems that luxury is one kind of love for Millennial Parents. 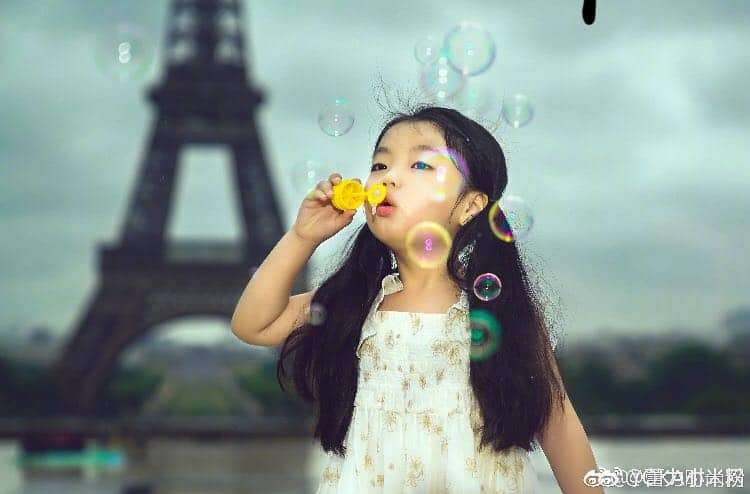 Over the past week, many luxury brands have published creative and innovative marketing campaigns on WeChat to catch Chinese parents eyeballs and build connections. Let’s see some examples. Luxury Market for Kids is a booming Market and Chinese Wealthy Mums really like to Buy Luxury Cloths to their Child. We will analyze how luxury Brands are tapping into Digital to reach their target Audience. Actually, the main reason of the success of Children’s Day isn’t only due to children. Adults or young adults also join in the fun. In the Longchamp campaign, they are named “maturing kids”. Longchamp focus on family gathering and suggests parents to buy their signature nylon bag. 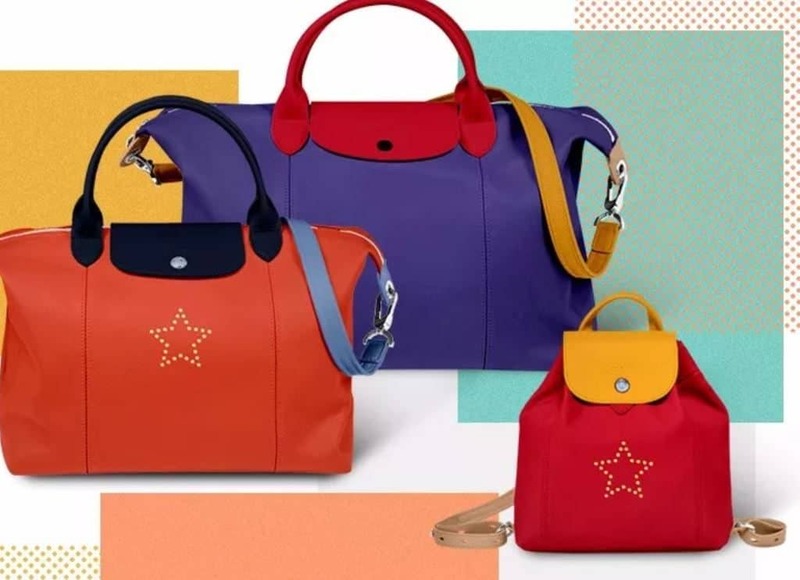 Longchamp has been using Wechat mini-program to allow consumers to customize the bags in a way more convenient. Consumers can choose the size, the color, the style to make their personalized model. The campaingn is currently viewed by 7,343 readers. Interested ones were guided to enter the Longchamp WeChat store, following the links provided in the campaign. After the customization, they can place orders directly on the app. Also, if consumers order more than two Longchamp nylon bags before June 1, they may receive two admission tickets (one adult, one kid) to Shanghai Disneyland, entering in a lottery launched by Longchamp. The American fashion brand Ralph Lauren use to promote its polo over the Chinese network. 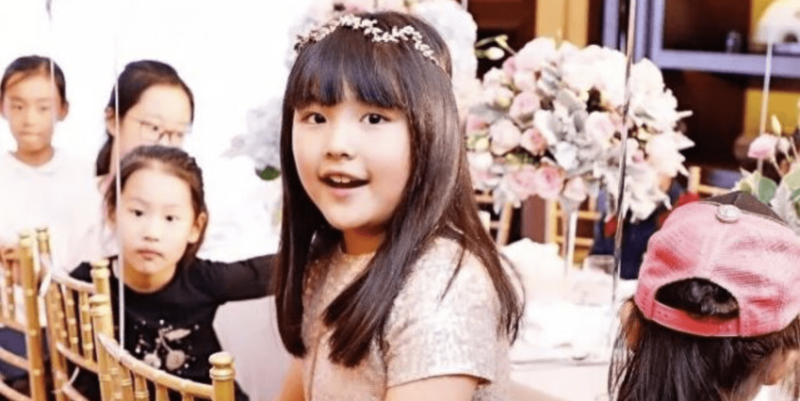 But this time, the brand chose a more emotional way to connect with its consumers by sending a WeChat post “Children Day Gift List” few days before June 1st. Its campaign included a lot of photos, and aim to direct online consumers to visit Ralph Lauren’s physical stores in China. Readers can see a map that shows nearby Ralph lauren store locations via Wechat. For June 1 and 2, its major stores will be decorated and the layout will be set up to provide children a special experience. Ralph Lauren’s store managed to be a destination for the Chidren’s day celebration, where kids could to colored painting and drawing. Christian Dior invited four popular kids in China, namely Heidi, Tian Duoduo, Nino, and Lucas to feature in the holiday campaign. Those kids gained fame from “Where are we going, Dad?”, a Chinese reality TV-show which has become a massive rating hit. They are also very appreciated by a lot of Chinese people. The children were pictured posing in Baby Dior outfits in front of the camera. They all looked quite delighted and cheerful, making Baby Dior products appealing to parents. The Wechat post has currently been viewed by 50,844, with 153 readers liking it. At the end, Dior put its official website where readers can find more information on its products. The campaign was presented on Weibo, the most used platform for micro-blogging in China. 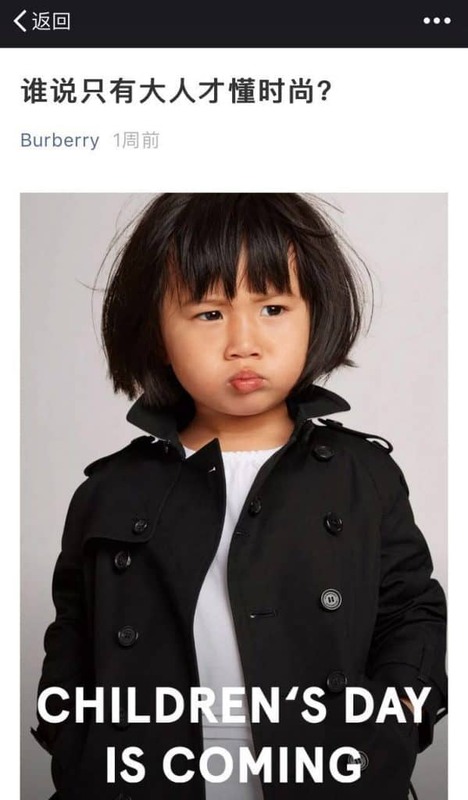 The title of the Burberry’s WeChat Campaign was “who said that fashion is only for adults?”. Burberry showed some fashionable cuties dressed in Burberry’s clothes. The main photo shows a girl with Burberry’s signature trench coats, posed in the front of the Camera. Under each picture, there is a direct purchasing link which allows interested readers to place orders. WeChat integrates e-commerce features to link brand’s communication and activities. Click here to discover the WeChat empire in China. 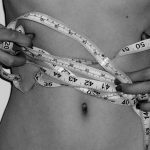 The campaign has been viewed 22,701 times. 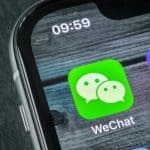 Why brands choose WeChat ? With over 1 billion monthly active users, WeChat is the most popular app in China. Both Chinese and foreign people like it. Today, if you have to come in China, it is a necessity to download and learn to use Wechat. At the beginning, it was an app used for communication but it has developed a lot of features until now. This app essential for Chinese consumers to keep in touch with their contact, to follow and share information. As Chinese people are spending most of their time online, brands have to go online catch them. Even Luxury brands can’t only rely on their physical campaigns or good word-of-mouth. WeChat is transforming business. Companies are seeking to develop their own mini program to offer their consumers new experiences and more efficient way to purchase. 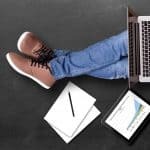 What is the right strategy for WeChat Marketing ? Every successful Marketing campaign in China, start with really good Content. What is Great content ? What content Wealthy Chinese mums like ? What content they will Share ? What is the link between this content and my Brand ? The hardest part for New Brand in China is to start WeChat , create a community around the Brand. Easy to say , but really hard to do. 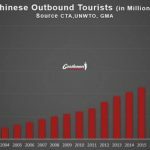 Most of conversation in China are outside of Brand Space , it is in Groups and in moment. Brands have to adapt, and create Groups, animate communities and share their content into groups , to increase Word of Mouth. Promotion of the Brand is not only on WeChat, Media, Weibo , Tmall , Forums of mums … the internet Ecosystem is usually need to reach 100% the Wallet of these Rich mothers. We are more than a Simple WeChat Agency ? 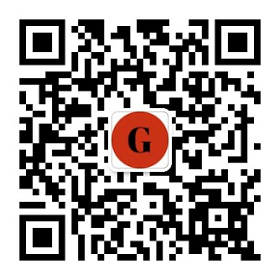 GMA can help you build your presence on WeChat and social networks in China. We want to be the smartest marketing agency in China, specializing on the digitalization of Western Brands. Do not hesitate to leave a comment below or to contact us for more information.